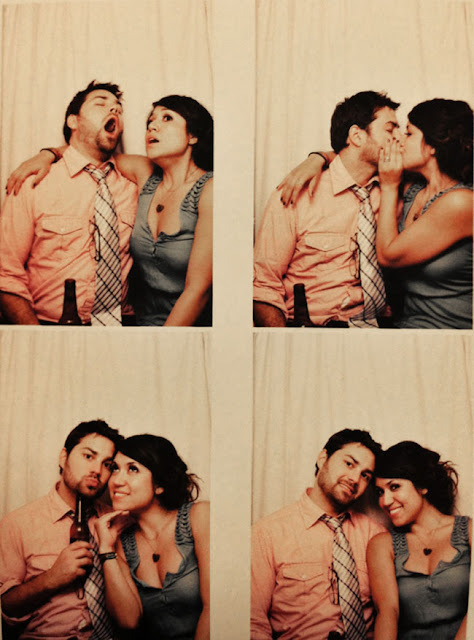 go sit in a real photobooth. congrats to ricki and geoff. 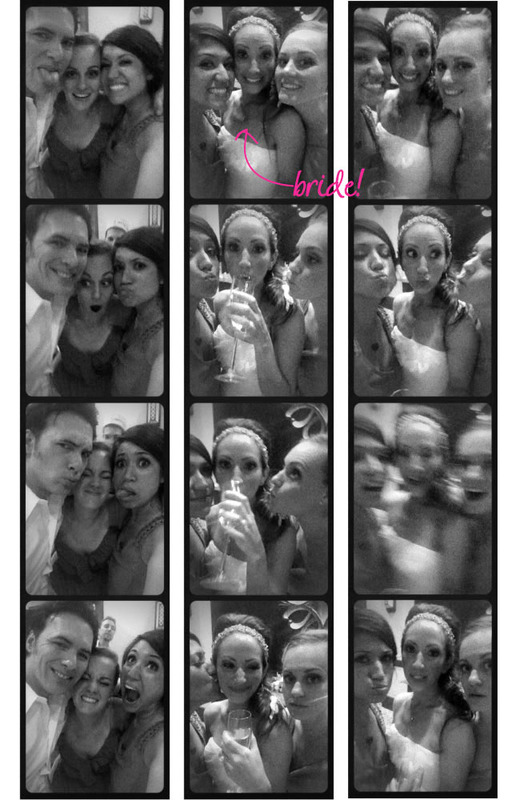 Awww...I love photobooth pictures!! I've always wanted to do a series of picture.